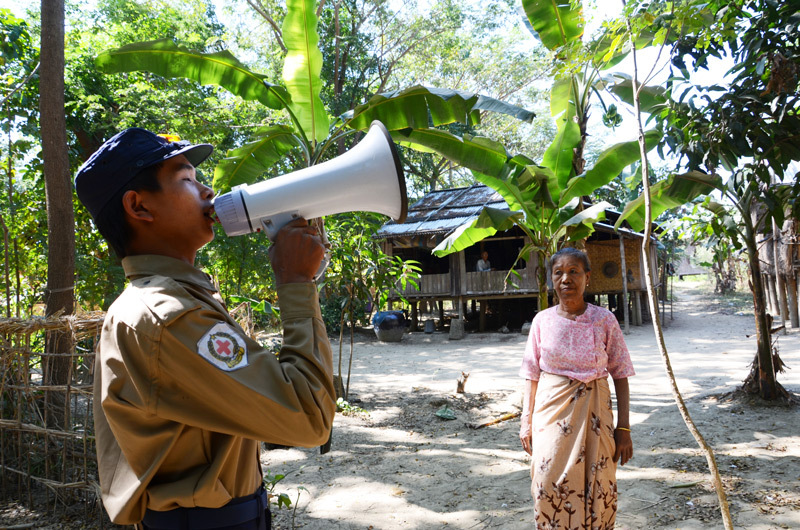 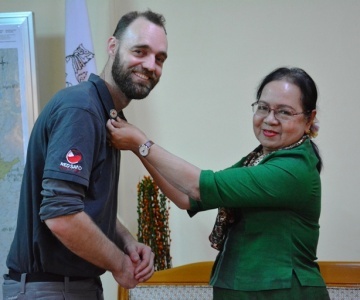 Volunteers are the heart and soul of the Myanmar Red Cross. 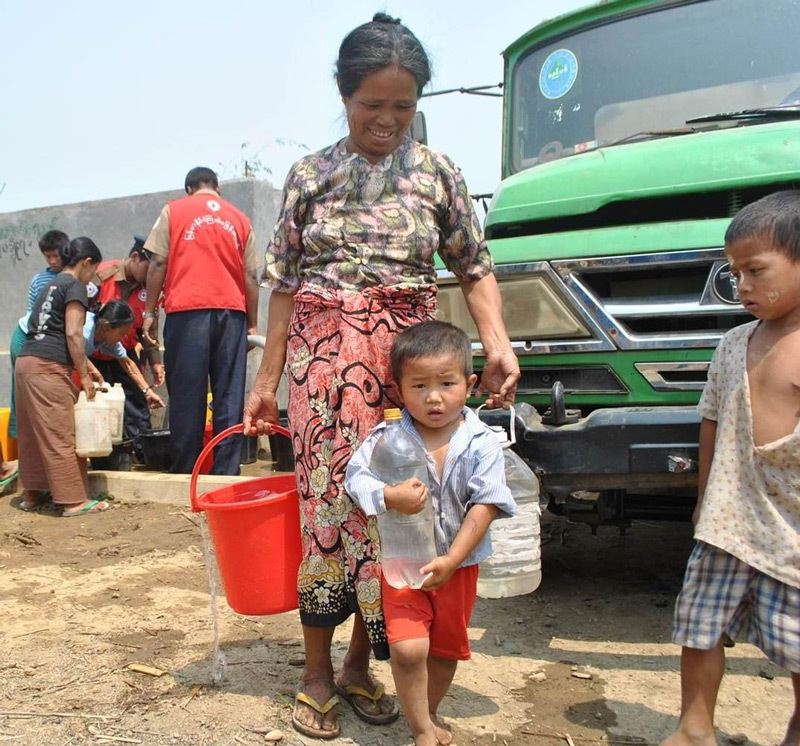 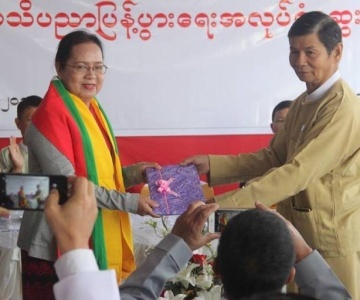 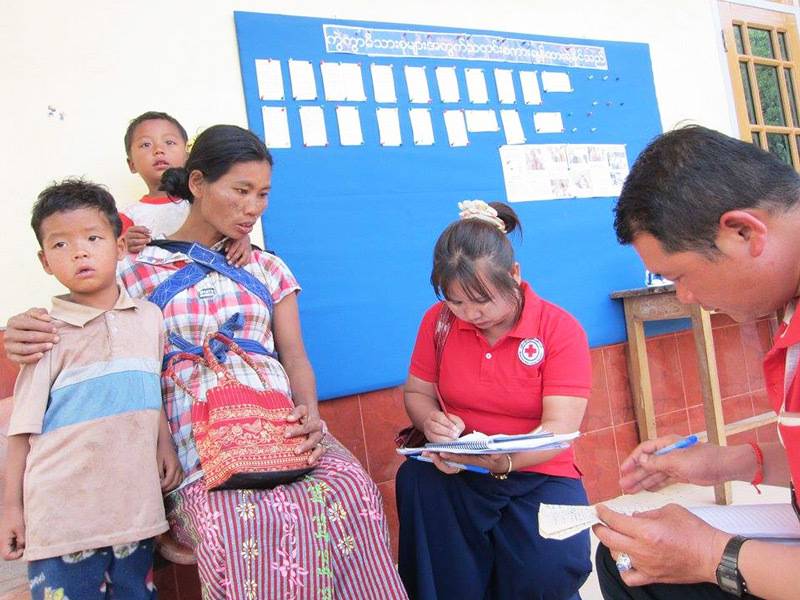 As the leading and oldest humanitarian organization in Myanmar, the Myanmar Red Cross Society (MRCS) is committed to improving the health and well-being of vulnerable people. 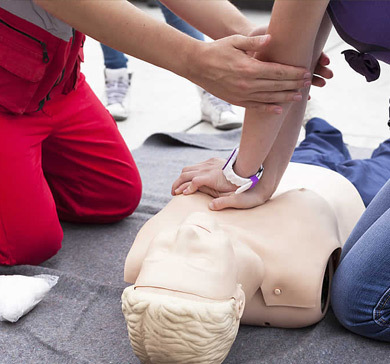 We began our operations in 1920 as a branch of the Indian Red Cross Society. 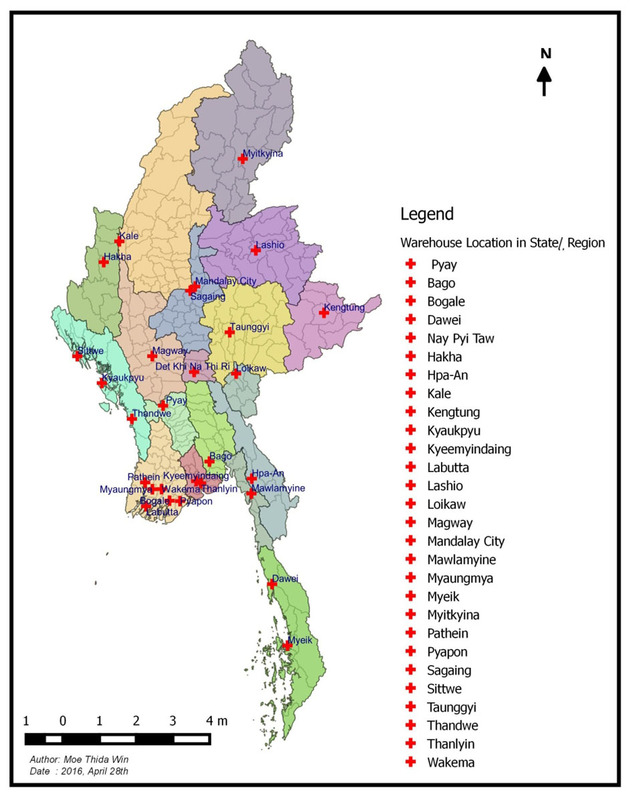 After Burma formally separated from Indian in 1937, the Society obtained official, national status in 1939 and was admitted to the International Federation of Red Cross and Red Crescent Societies in 1946.